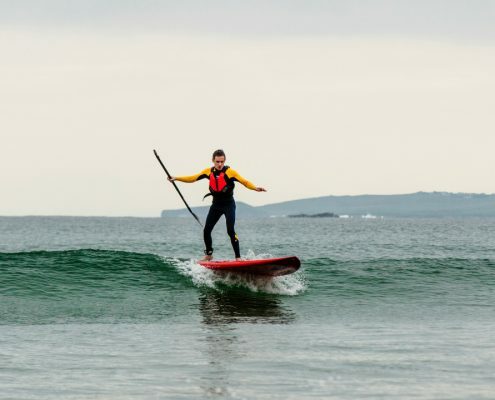 Sligo is located in Yeats Country on the North West Coast of Ireland and is blessed with spectacular rivers, lakes and coastline making it the ideal place for Stand Up Paddleboarding. 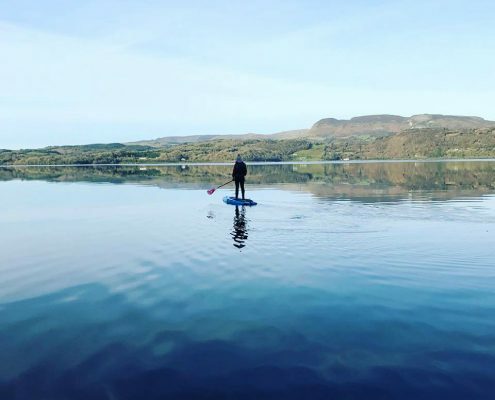 We have chosen the best Stand Up Paddleboarding spots in Sligo so that you can enjoy all the stunning scenery that the Wild Atlantic Way has to offer. Paddle the calm winding waters of the river Bonnet while admiring the local forestry and wildlife. 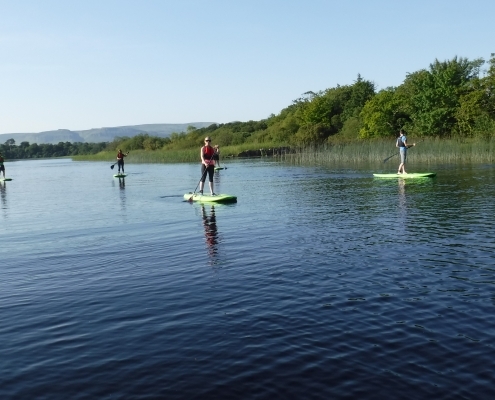 Lough Gill meaning bright or radiant lake is a beautiful freshwater lake located in two counties; Sligo & Leitrim. 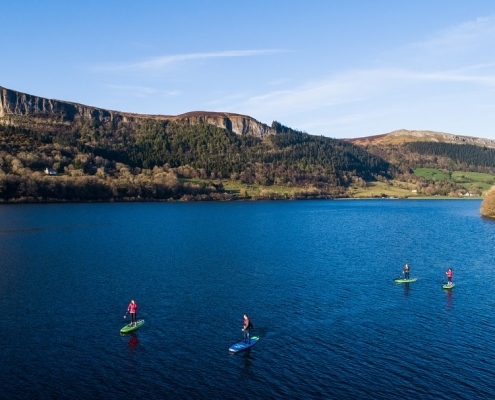 Take in spectacular views of forests and mountains while paddling on Glencar Lake. 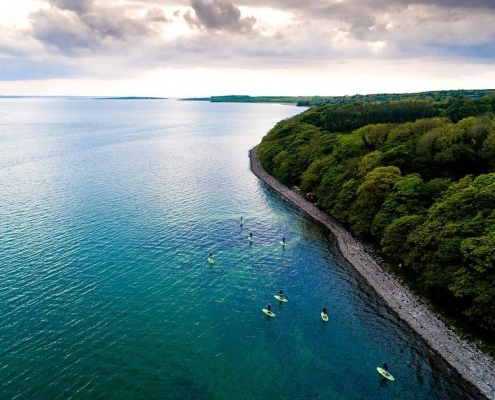 Take in breathtaking views of Lissadell's sandy beach, Benbulben mountain and the famous Lissadell house. 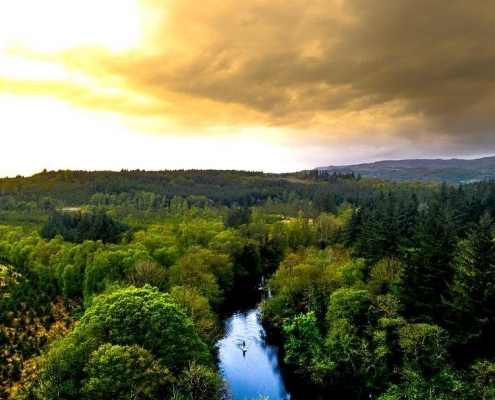 Doorly park is around 15 min walk from Sligo town Centre, once a wetland, now a semi-wild landscapes park. 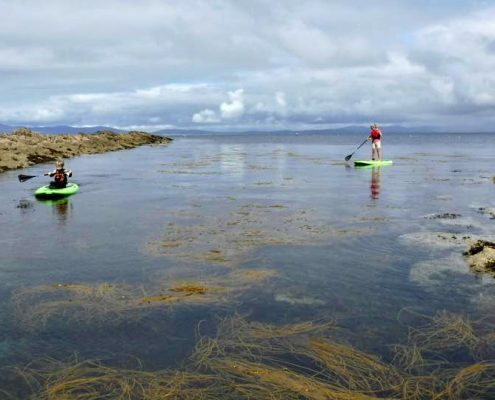 Visit the beautiful Streedagh Beach which is often referred to as Ireland’s best-kept secret. Mullaghmore is a small village in north Sligo. The sandy beach here stretches as far as the eye can see. 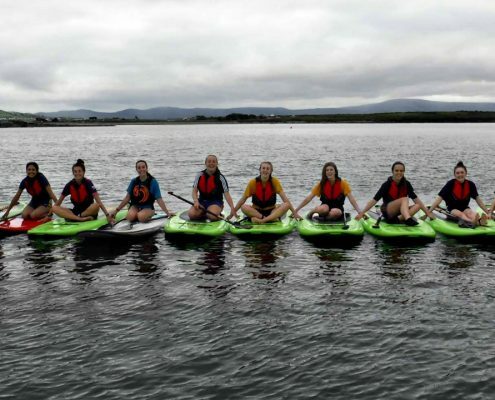 Raghley Harbour offers fantastic views of Rossespoint, Sligo Bay, Benbulben and Knocknarea mountains. 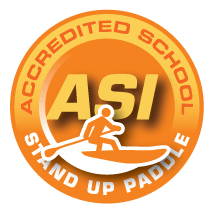 Niall is a great instructor – explained the basics & made us all feel relaxed before we headed out, then pointed out all the sights as we got comfortable on the water. Can’t wait to try this again. 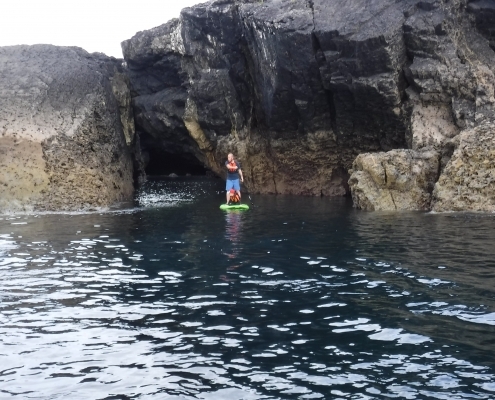 I couldn’t recommend Sligo Bay SUP highly enough. A totally relaxing experience from start to finish, brilliant fun and fantastic company. I’d recommend it to everyone, definitely be going back with the kids.